We are fully committed to reducing our impact on the environment. 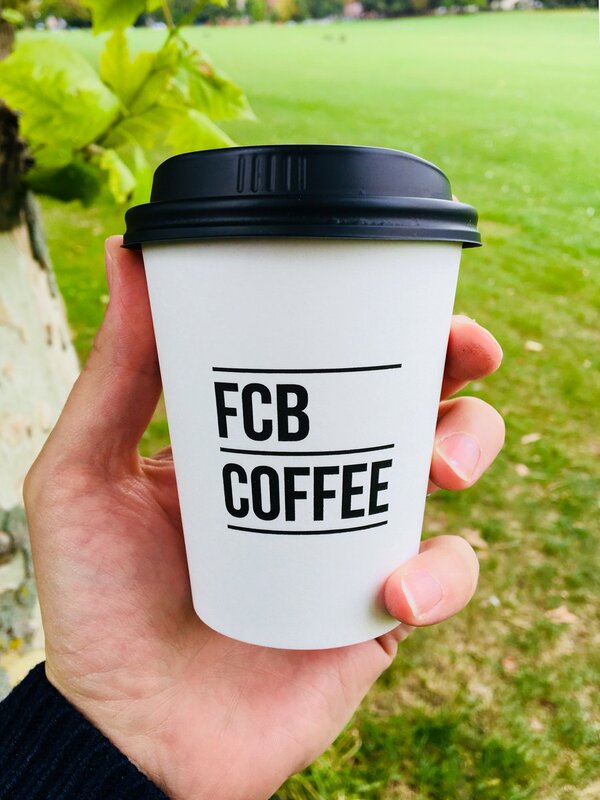 During 2018 we changed all our takeaway cups and lids to compostable material by doing this we removed almost 3 tonnes of carbon from our annual footprint, almost the equivalent of 20 flights from London to Rome. We are constantly looking for new and innovative ways to further reduce our impact on the environment. Reduce the impact our has on the environment and reducing the amount of packing used in our products. We have incentives for our customers who bring their own cups and who purchase a re-usable cup with us. Positively promoting a re-use culture within our teams, encouraging them to bring in their own refillable water bottles and re-usable coffee cups. Actively working with suppliers who are focused on reducing their carbon footprints. We have focused on the amount of packaging we use and removed unnecessary packing, removed as many single use plastics, and swapped for a product which is recyclable or compostable. We aim to recycle as much as our waste as possible at a store level, segregating waste. Use new initiatives available to recycle our coffee ground waste. We support Project Waterfall a charity initiative established by The Allegra Foundation to bring clean, safe drinking water, sanitation and education to coffee growing communities. Since 2011 the initiative has raised over £800,000 and bought clean drinking water to over 27,000 people across 7 countries. We proudly stock Life Water - an ethical bottled water brand that has partnered with drop4drop to fund the delivery of clean drinking water to communities in need. Through the purchase of life water, we have been able to donate a water well to the community of Prabhunagar in India, and we are on our way to the donation of our second water well.